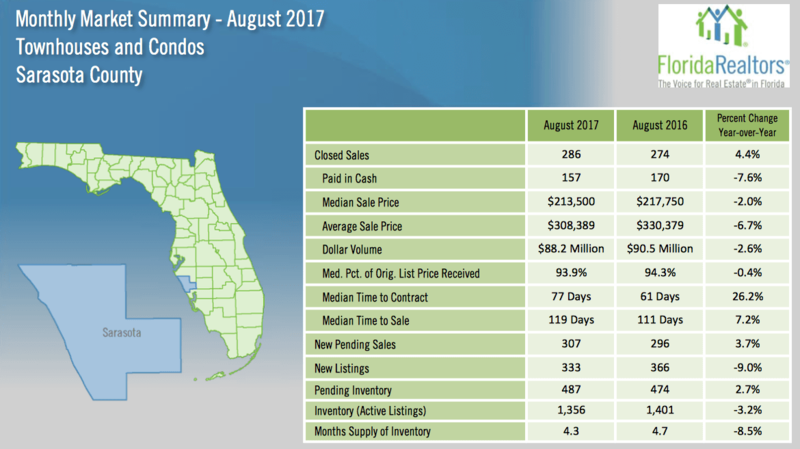 Compared to August 2016, the latest market report shows an increase in closed sales, median prices, and inventory for single family homes, while condos in the two-county area reported an increase in closed sales and pending sales. The August 2017 data was compiled from My Florida Regional Multiple Listing Service by Florida Realtors®.  Closed sales for single family homes increased by 6.9 percent from August 2016 in the two- county area. 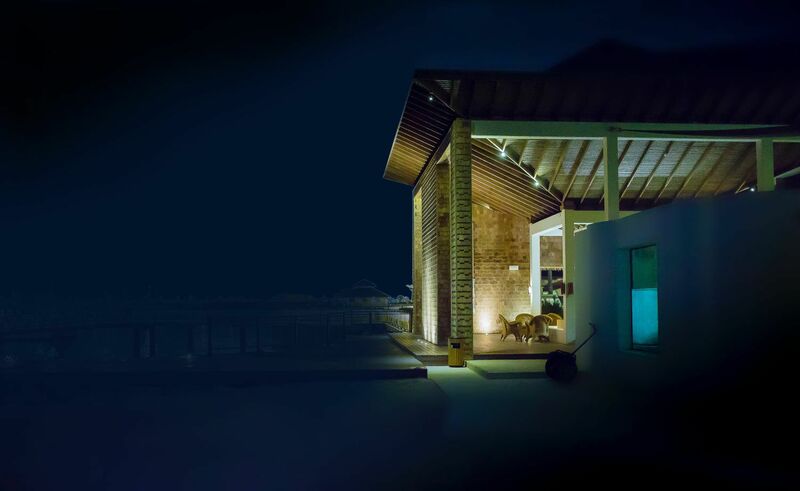 As for condos, closed sales also improved slightly from last year, with an increase of 0.8 percent. 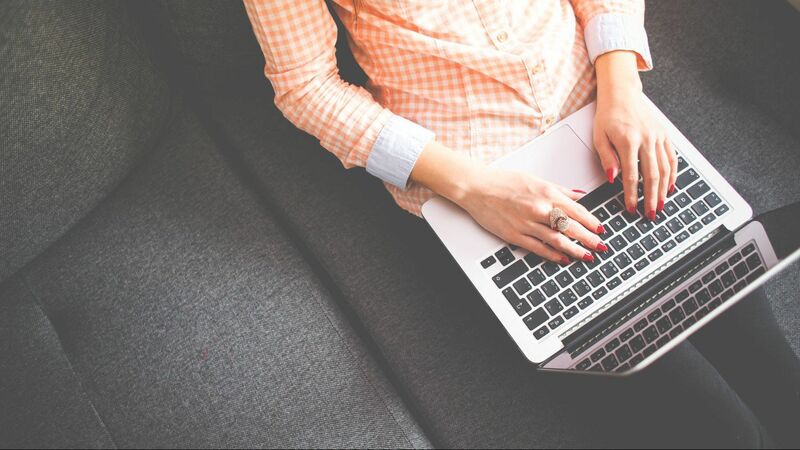 Combined, closed sales climbed from last month with a 6.4 percent increase to 1,819 sales in August. The month’s supply of inventory is the number of months it would take to deplete the current inventory at the recent sales rate. This figure has been decreasing since March of 2017, staying under the threshold for a balanced market. 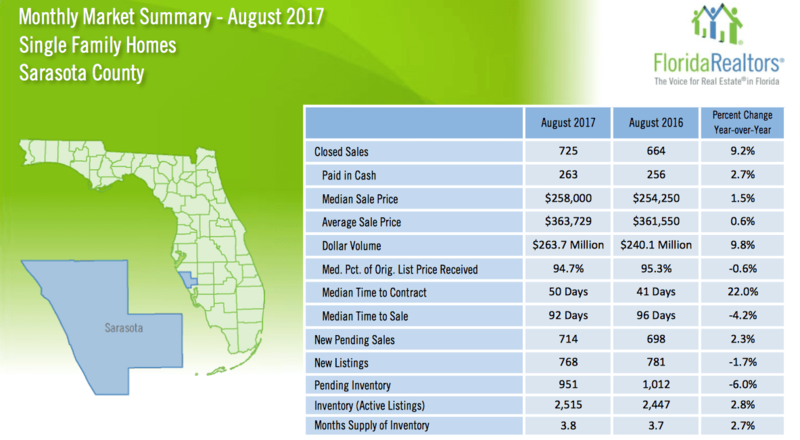 In Sarasota County, there was a 3.8 month supply of single family homes for sale, while Manatee dropped to a 4.1 month supply. Sarasota condos dropped to a 4.3 month supply, while Manatee is now at a 3.9 month supply. Year-over-year, median prices continue to rise as distressed properties continue to decline. 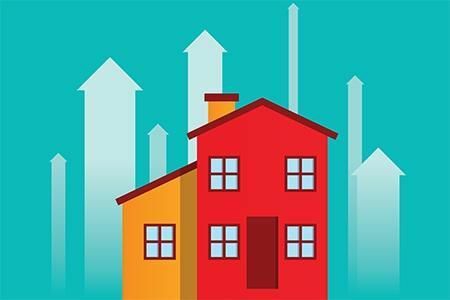 The median price of single family homes in Sarasota County rose 1.5 percent to $258,000, while it rose 6.2 percent to $286,855 in Manatee County, compared to August 2016. 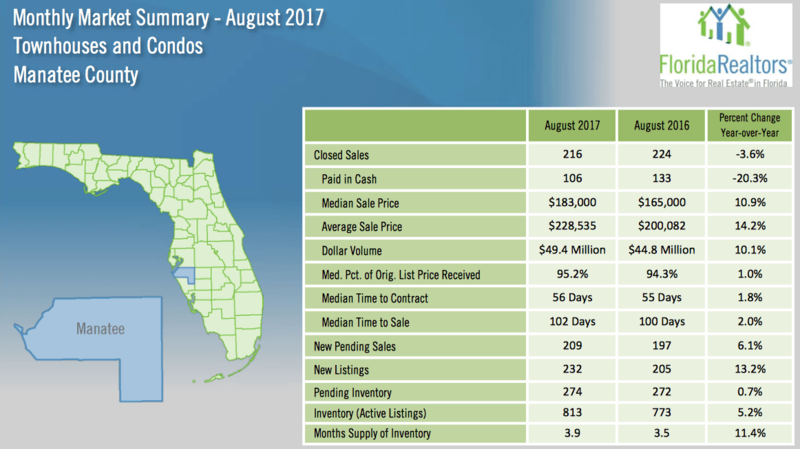 Condo median prices rose 10.9 percent to $183,000 in Manatee County, while they fell by 2 percent to $213,500 in Sarasota.